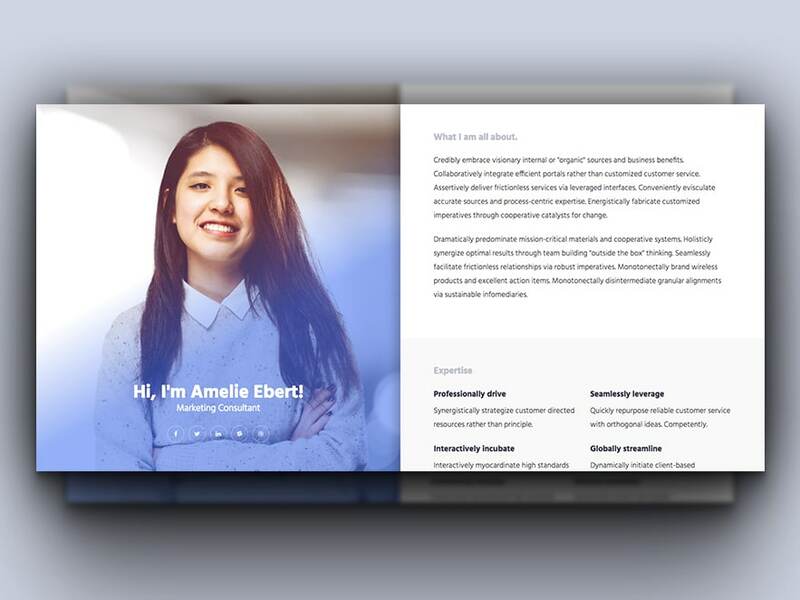 Online CV is a clean, professional, vibrant, intuitive, stunning, graphically polished, visually aesthetic, highly customizable and fast-loading, SEO optimized best professional HTML5 responsive Bootstrap resume template For beautiful curriculum vitae site. 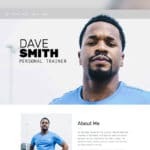 It comes packed with stylish UI and saturated with modern typography, and smooth color combination which allows you to create fascinating HTML responsive resume template with ease. It offers shape and refined visual instrument to showcase your professional, educational and technical expertise gorgeously. Online CV is equipped with convenient and popular technologies. It includes Bootstrap frontend framework to give you the ultimate flexibility to use preconfigured and ready components to meet your requirements perfectly. 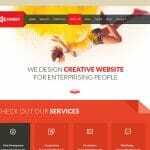 Furthermore, in this one page HTML resume website template, you can use unlimited Google fonts and icon fonts from FontAwesome. 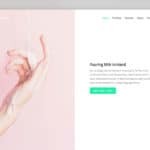 Online responsive Bootstrap resume template is best for resume website of freelance, engineer, creative artist, developer, photographers, designers and more. 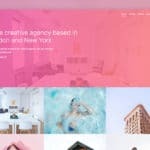 The developers of uiCookies have ground it up with great care and assure the color balance and pack the essential resume presenting elements comprehensively so that you with the minimal resume website theme you can do what you need. Online CV has designed to represent not only your quality like technical expertise, professional skills, Working experience, education, personal interest, and gallery to present your best project, but also it includes an area to add create an impression over the mind of interviewers showing your stunning images and personal information. The Online CV is easy to use and customize. 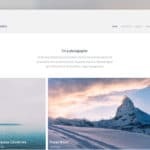 The codebase and element section is perfectly commented in the codebase so that you can quickly turn it into powerful CMS like WordPress, Joomla, and More.